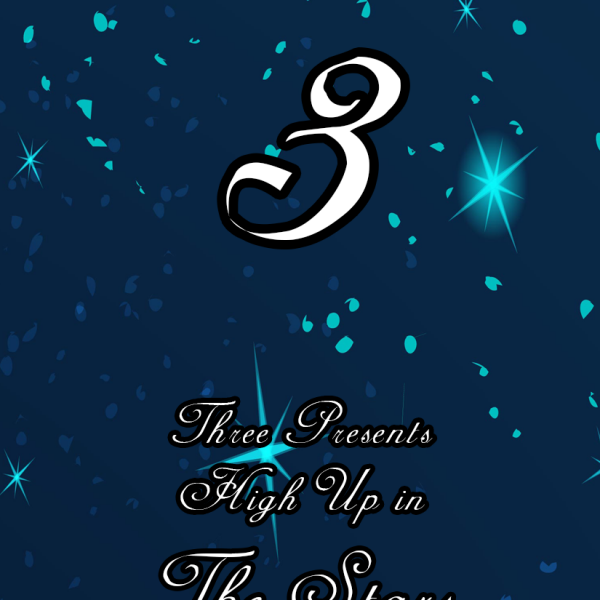 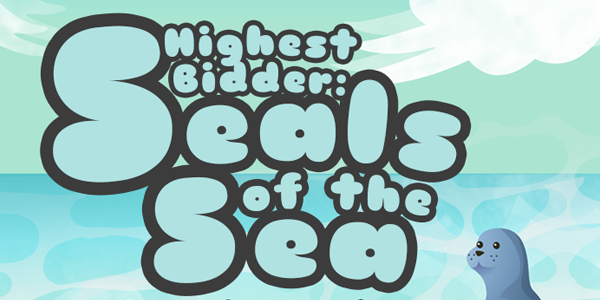 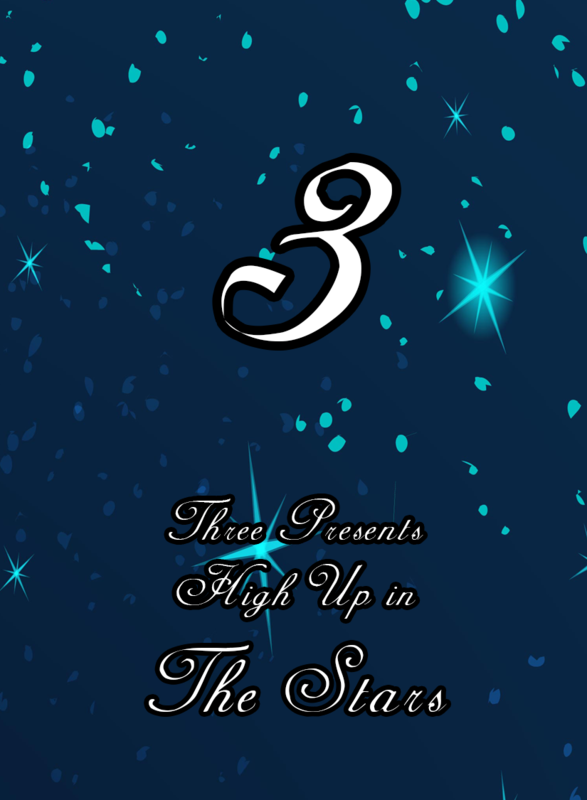 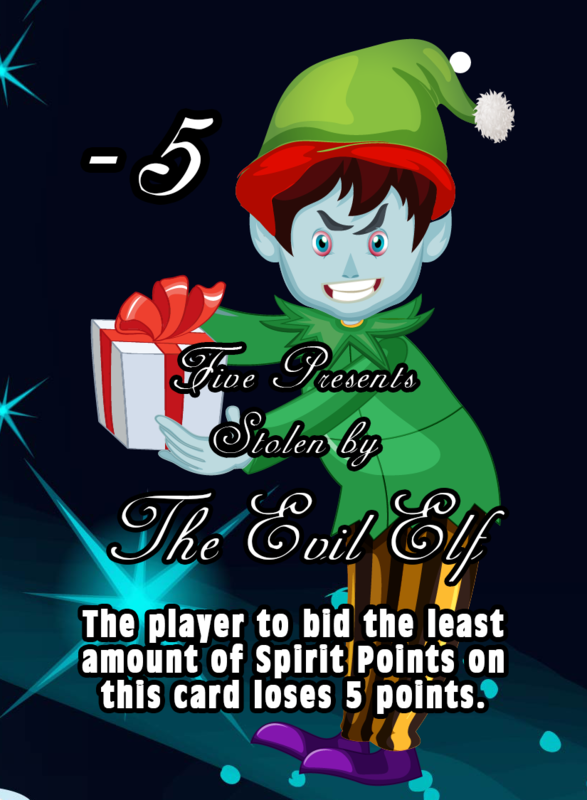 A very Christmasy edition of the Highest Bidder card game series. 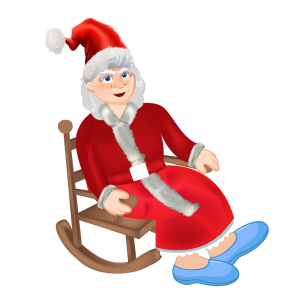 Santa has gone crazy and taken off with the sleigh! 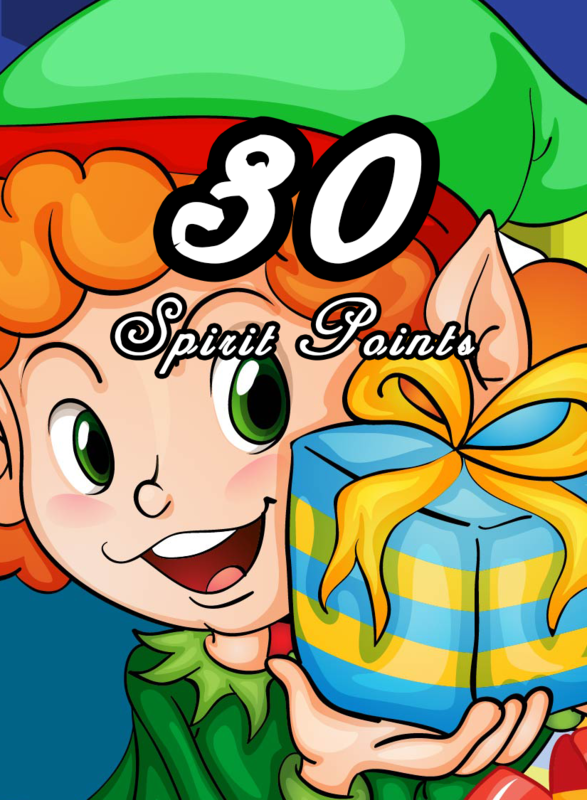 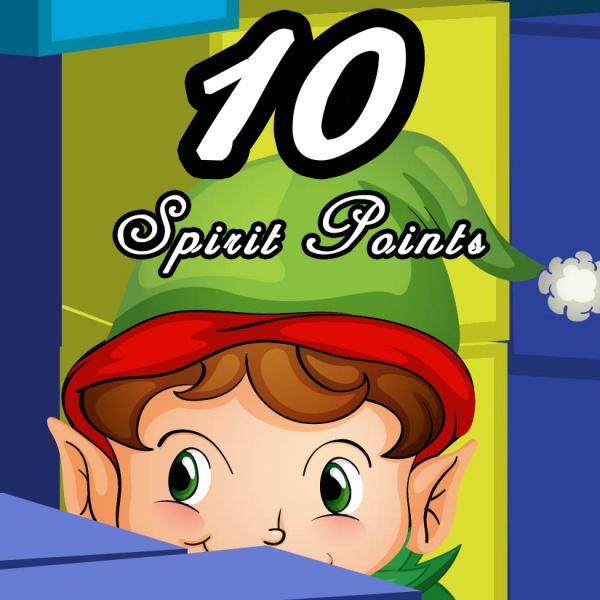 Playing as one of his Elves you must retrieve him and all the presents. 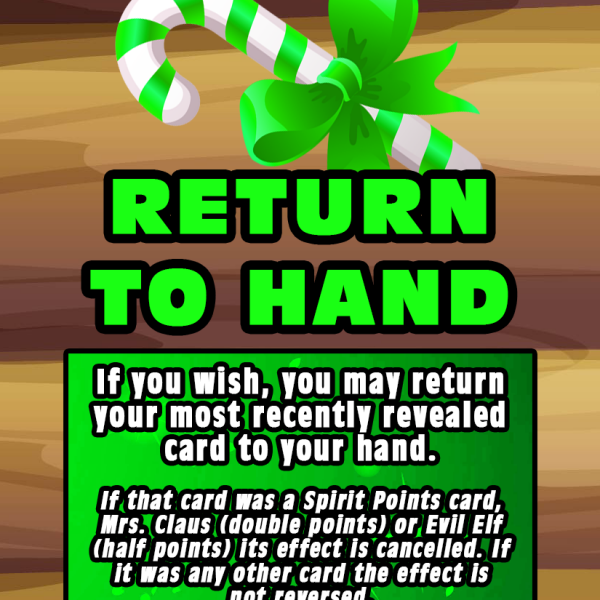 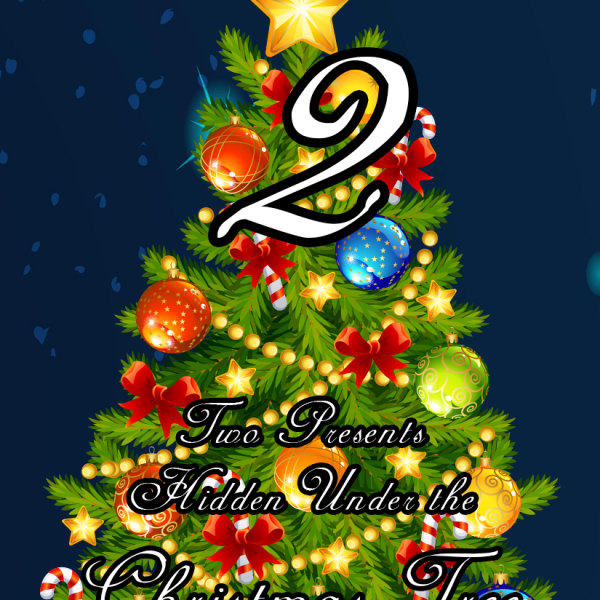 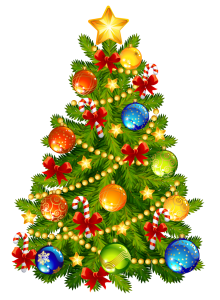 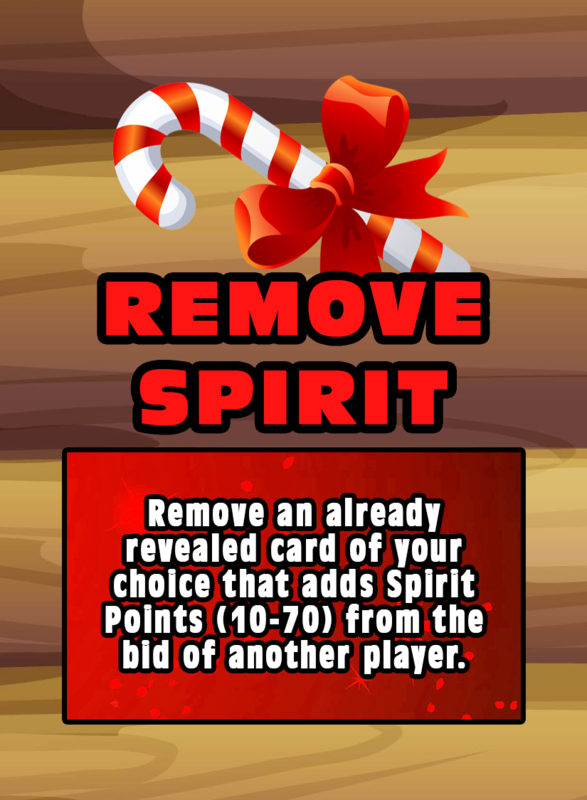 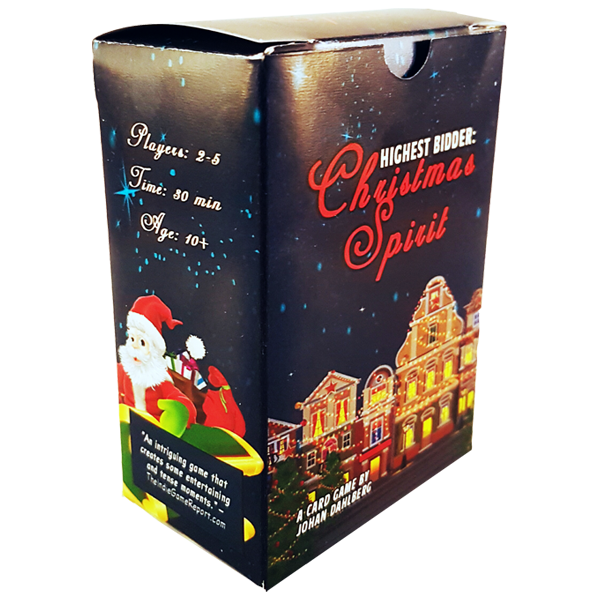 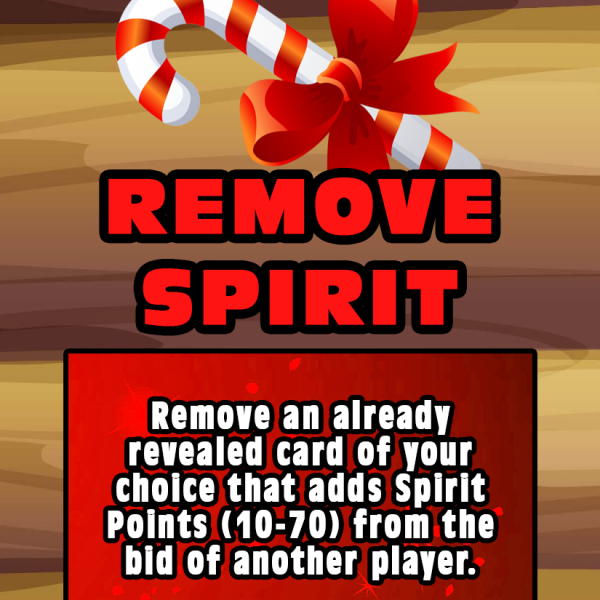 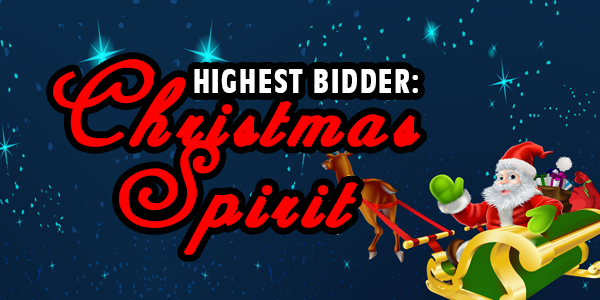 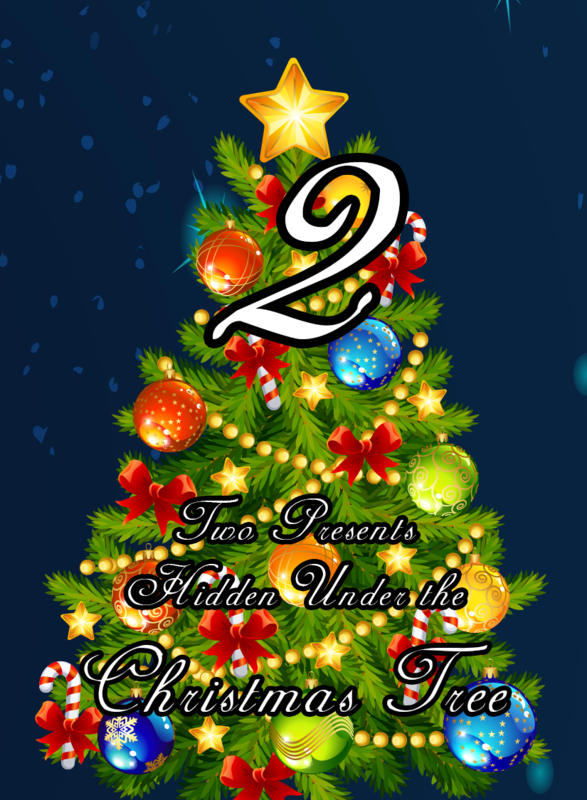 Highest Bidder: Christmas Spirit is a holiday-themed edition of the Highest Bidder card game series. 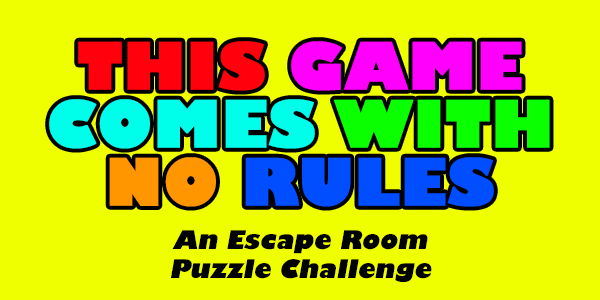 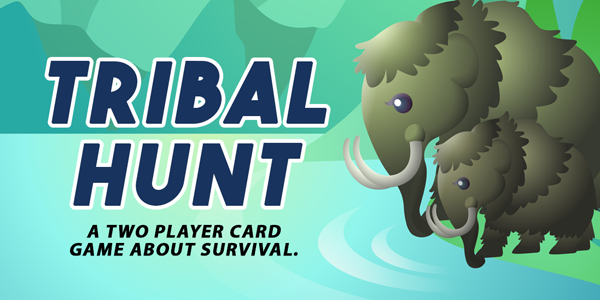 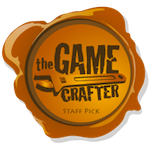 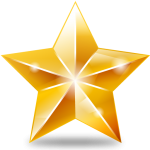 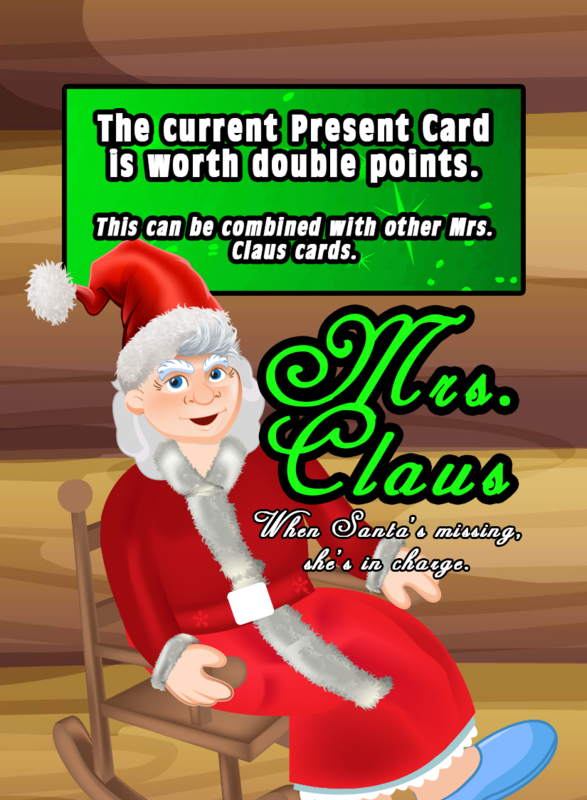 Battle it out in a hilarious 2-5 player card game, suitable for families, friends and those in the Christmas spirit. 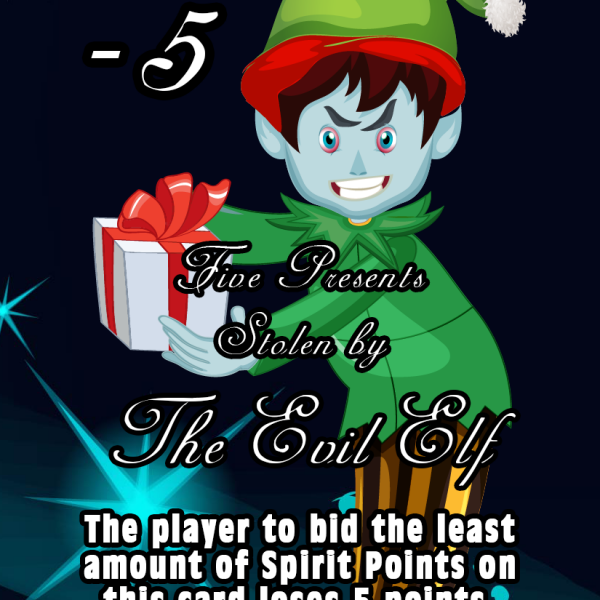 In Highest Bidder: Christmas Spirit you're playing as one of Santa's elves. 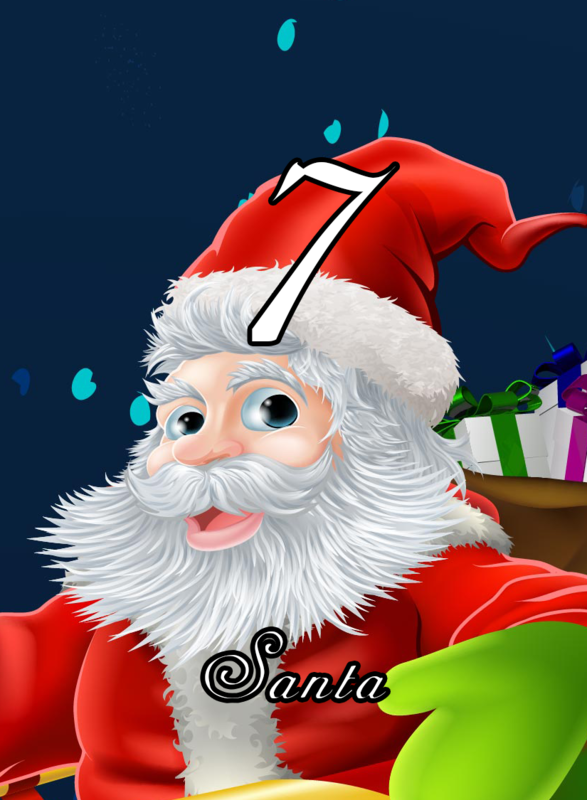 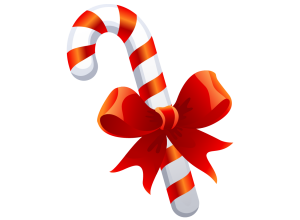 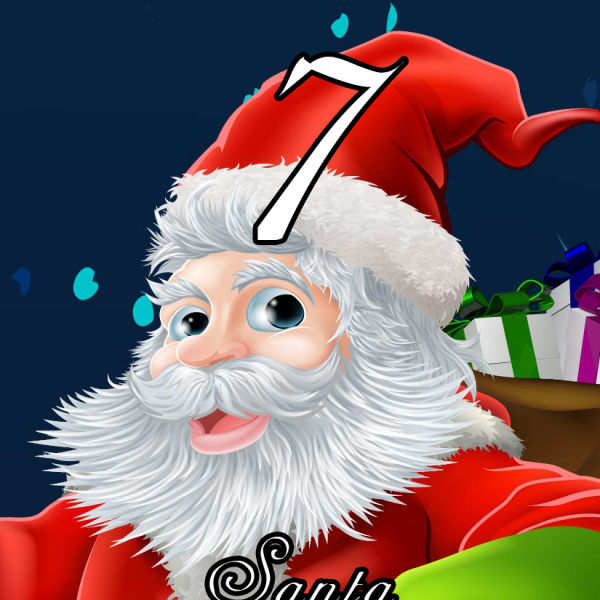 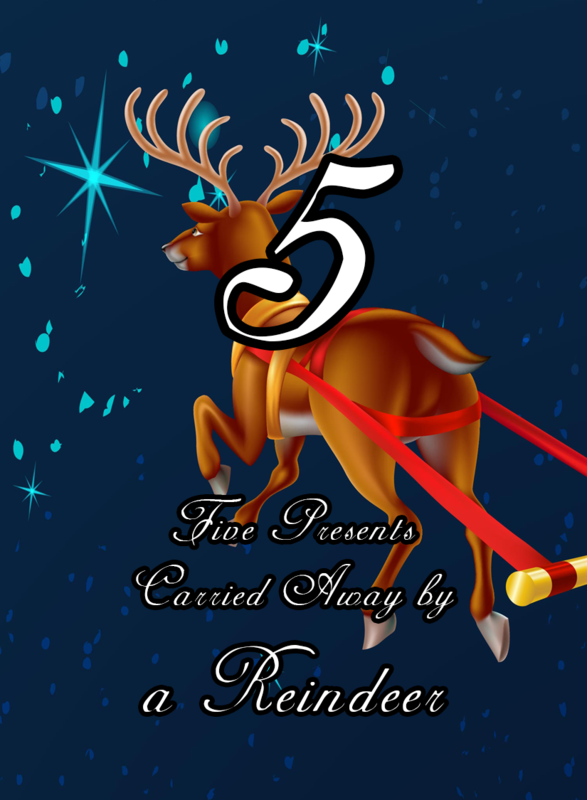 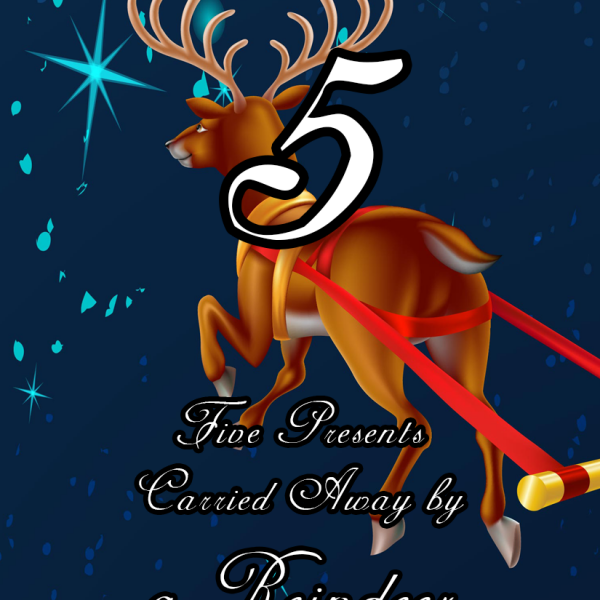 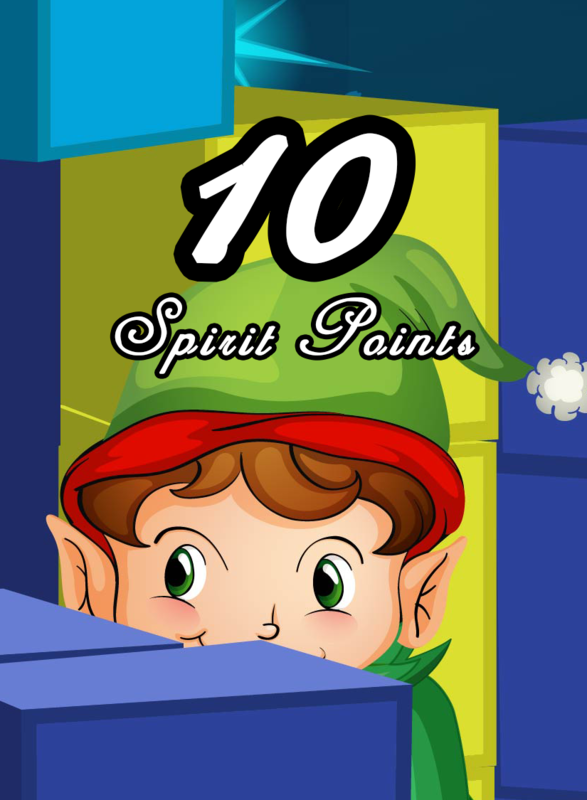 Santa has given in to stress and your task is to become the elf to retrieve the most presents, which have fallen off the sleigh and been scattered. 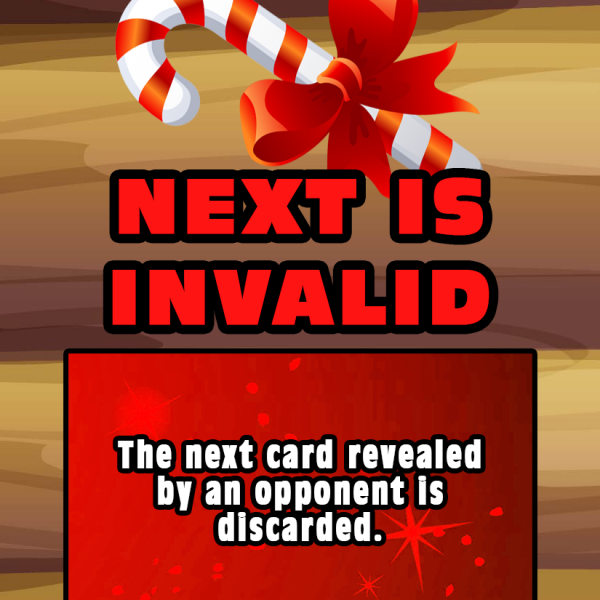 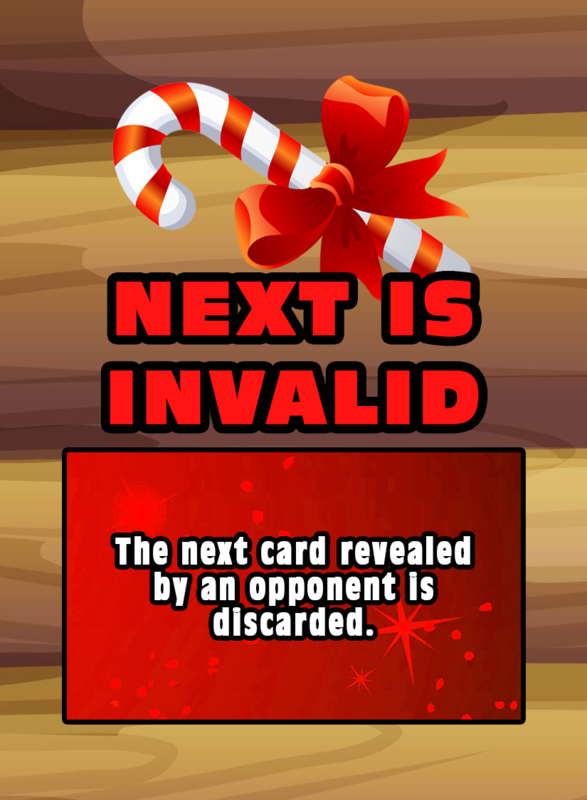 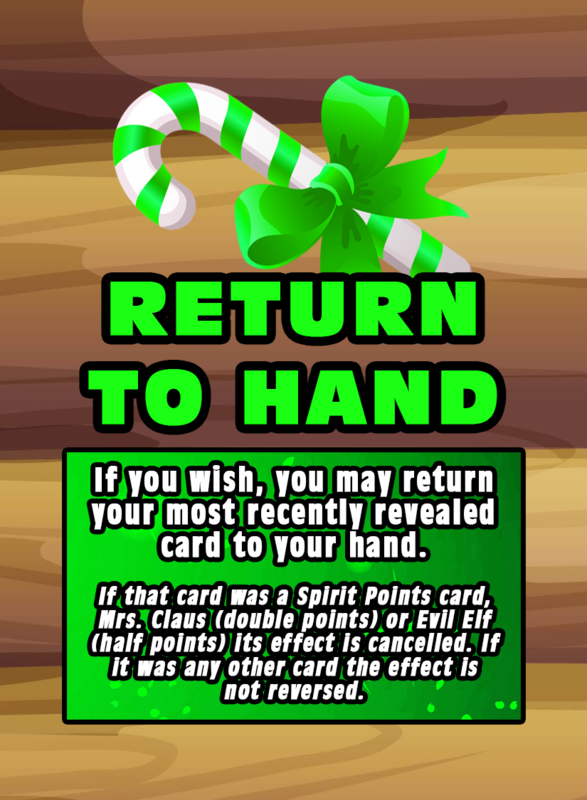 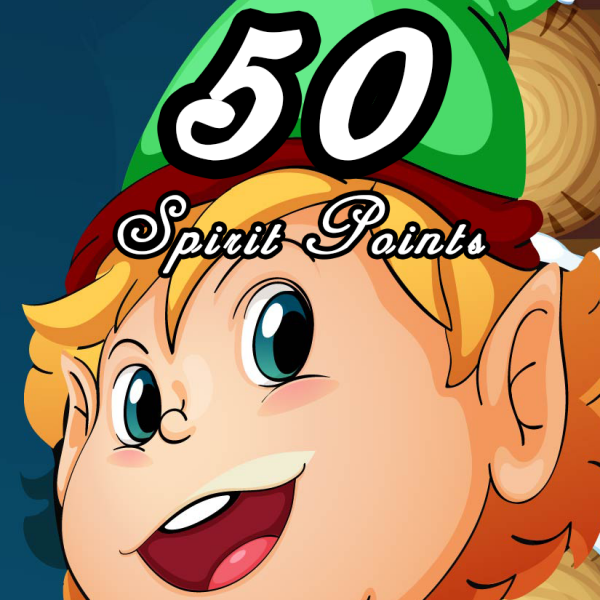 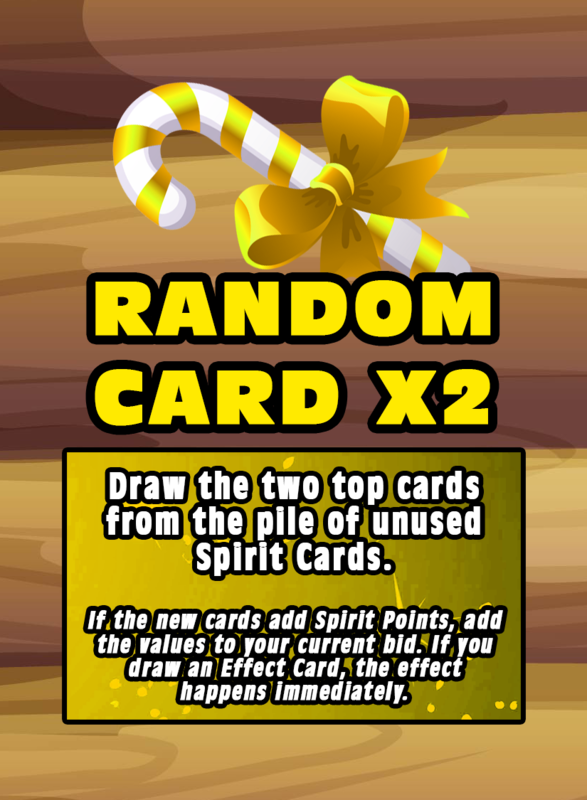 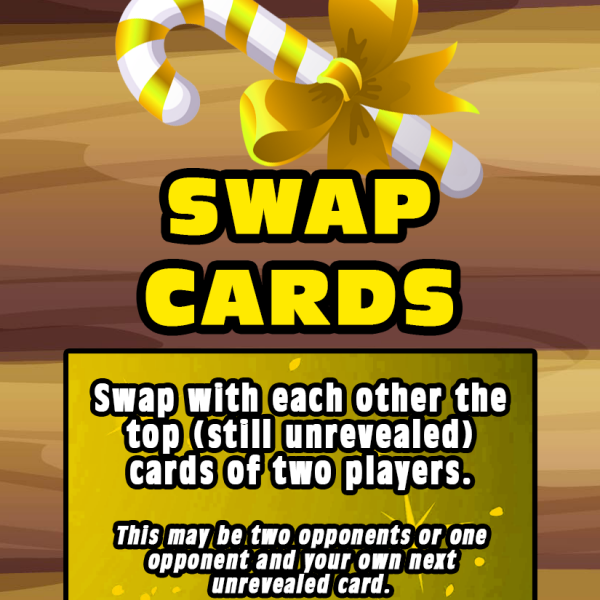 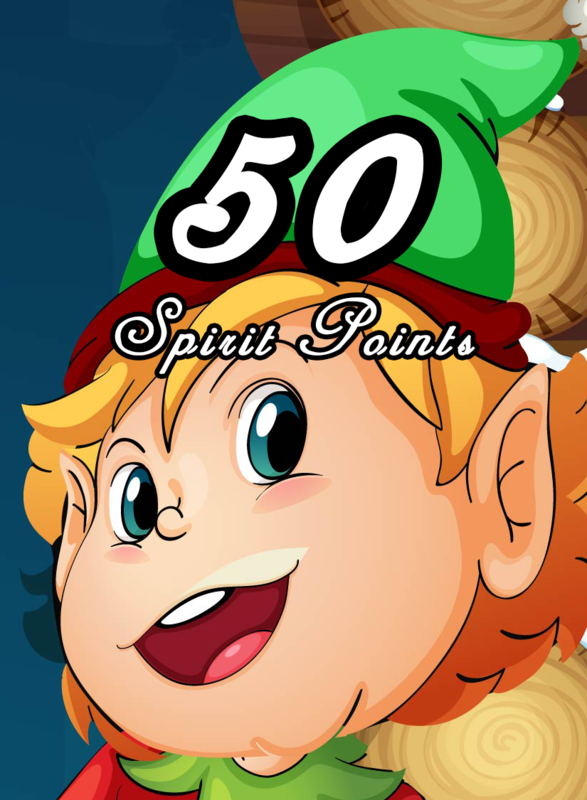 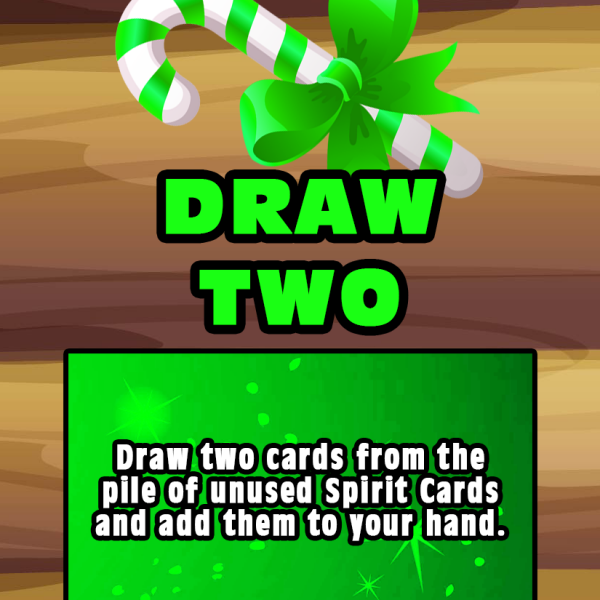 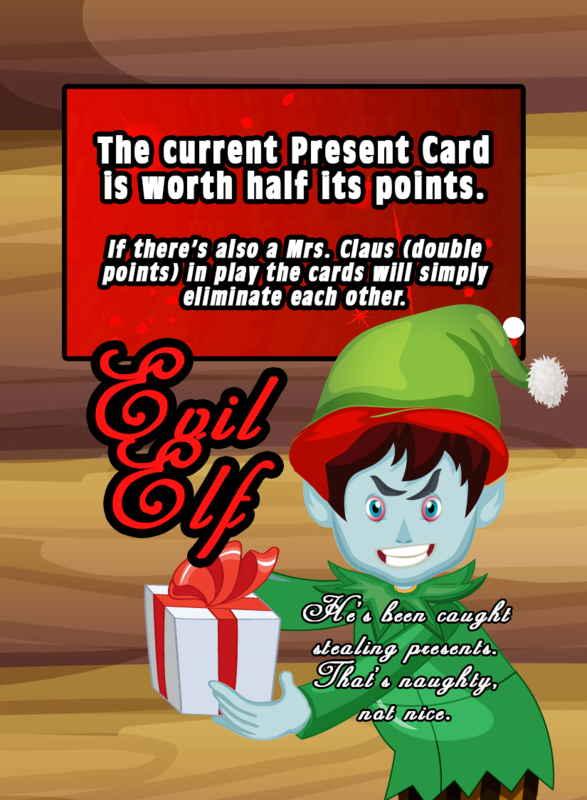 Play Elf Cards to out-bid and out-smart your opponents. 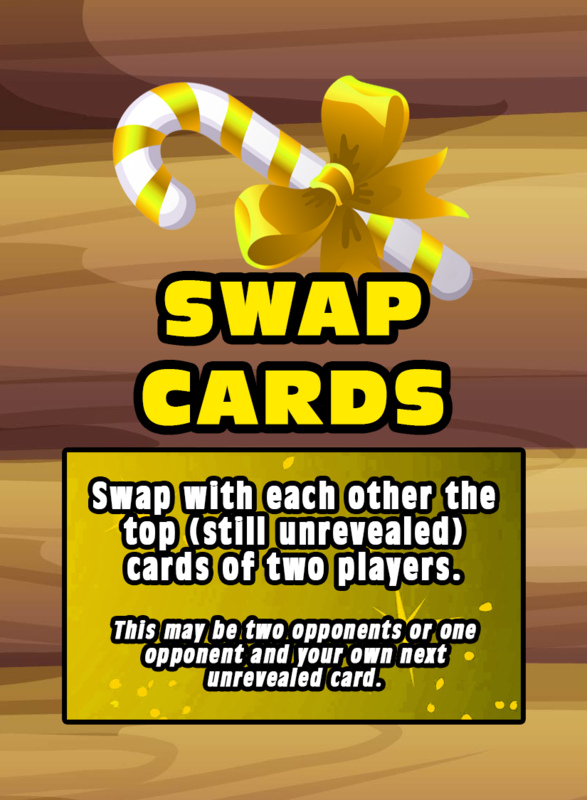 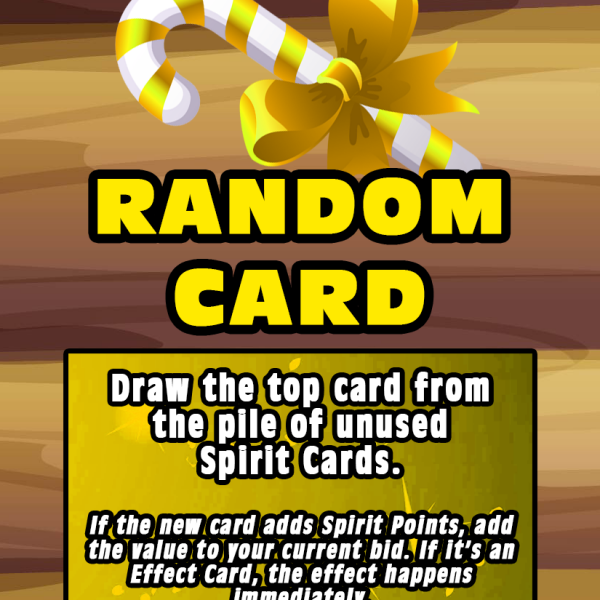 Without knowing how your opponents will bid, sort the cards in your hand in the order you wish to play them. 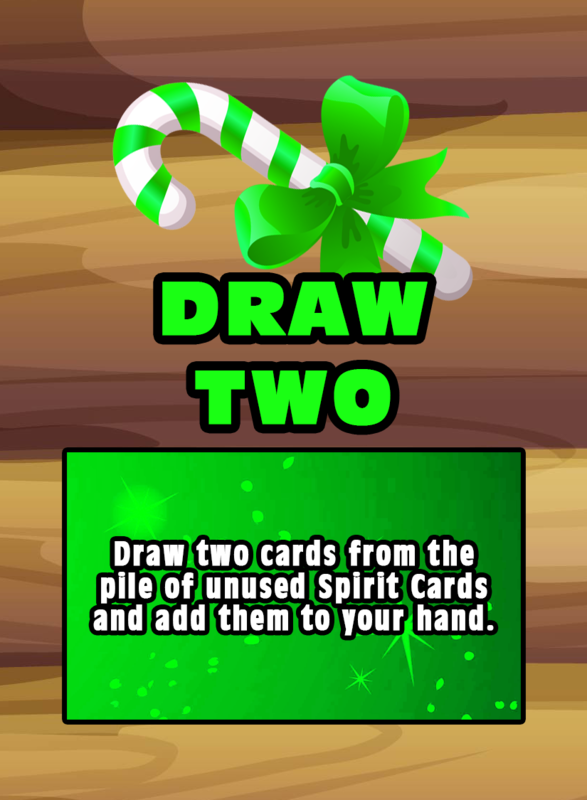 At the count of three, all players simultaneously place down their selected cards, face down in individual piles. 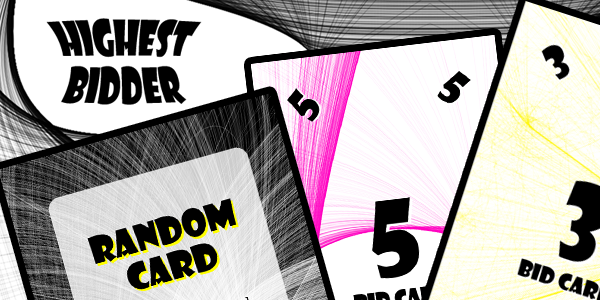 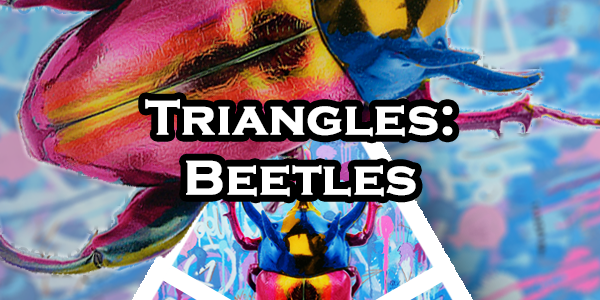 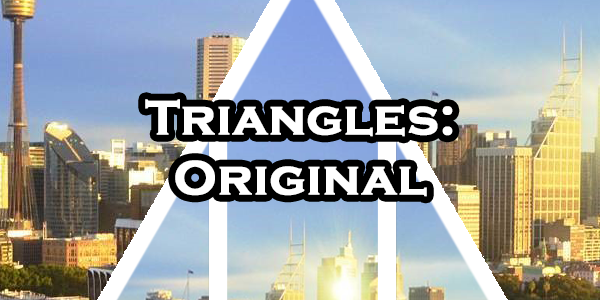 Cards are then revealed one at a time for some hilarious, laugh-out-loud moments when things go wonderfully to plan, or utterly, horribly wrong. 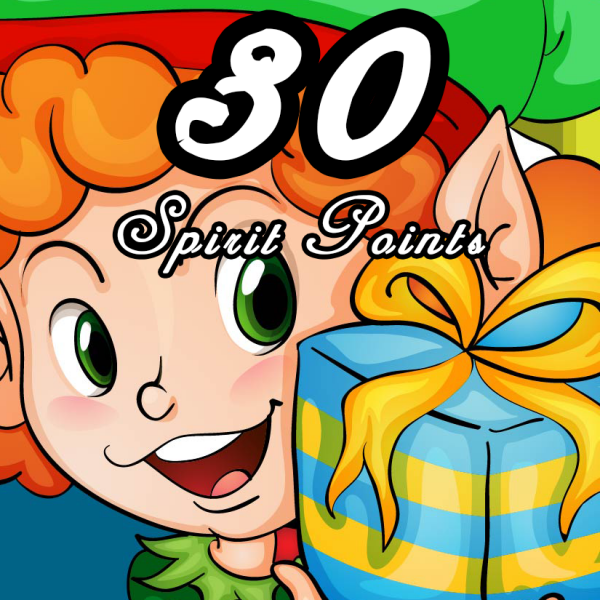 Elves are mixed with strategic "Effect Cards" that have you bend the rules. 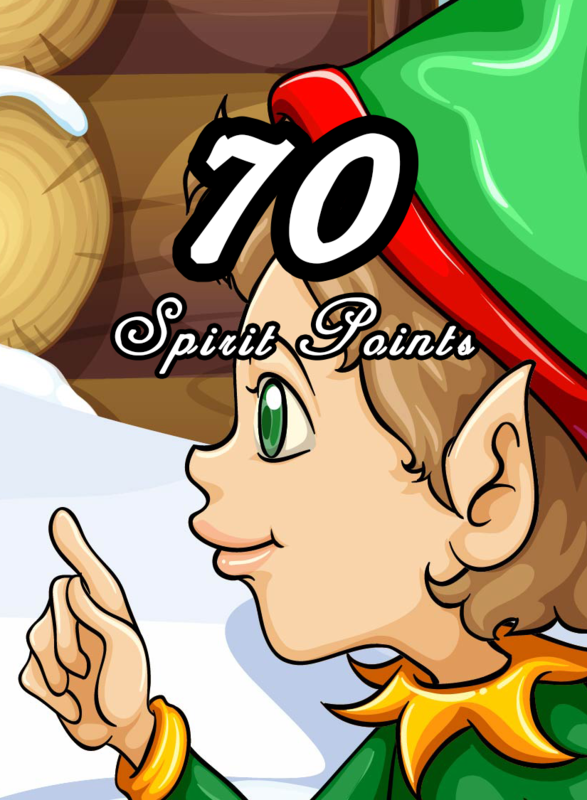 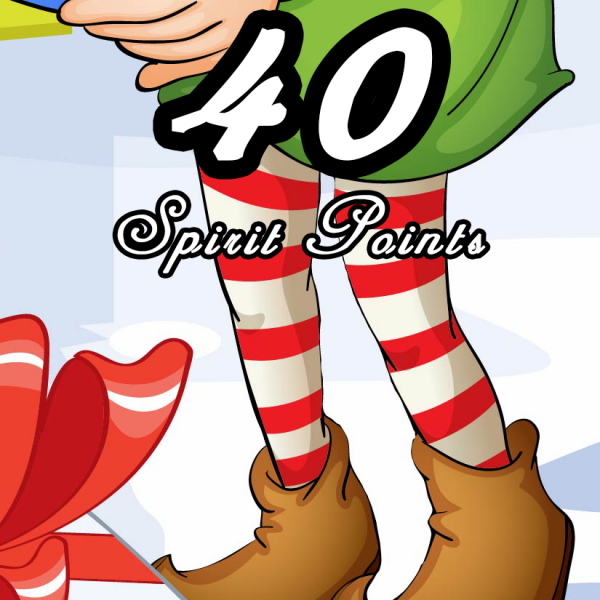 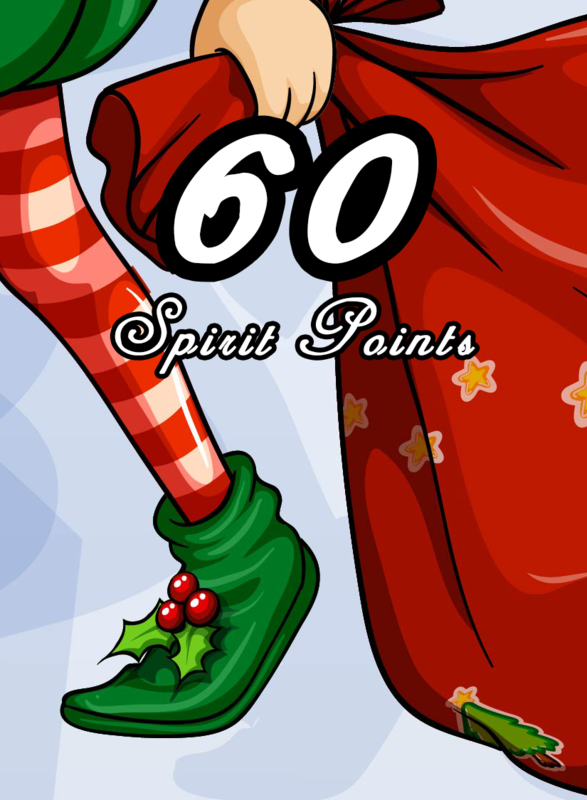 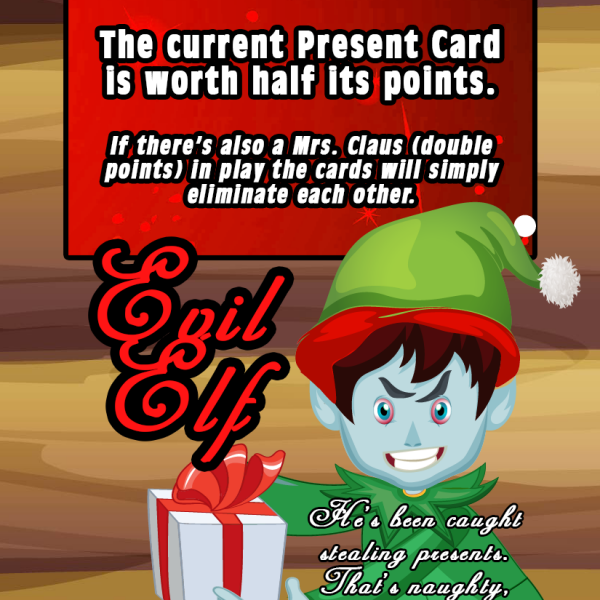 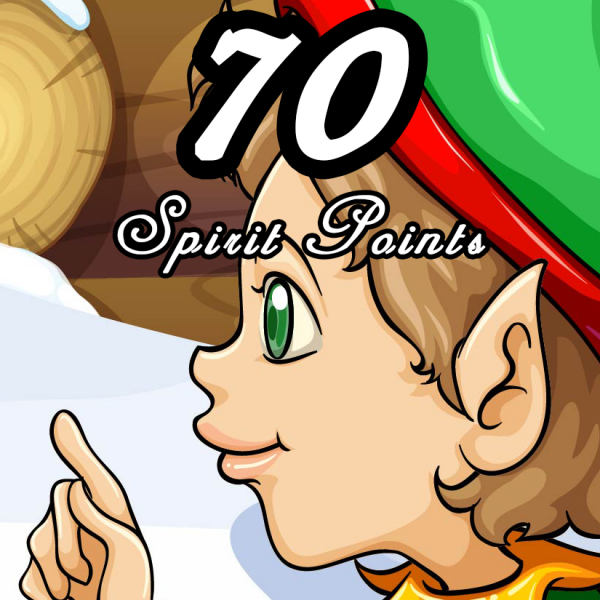 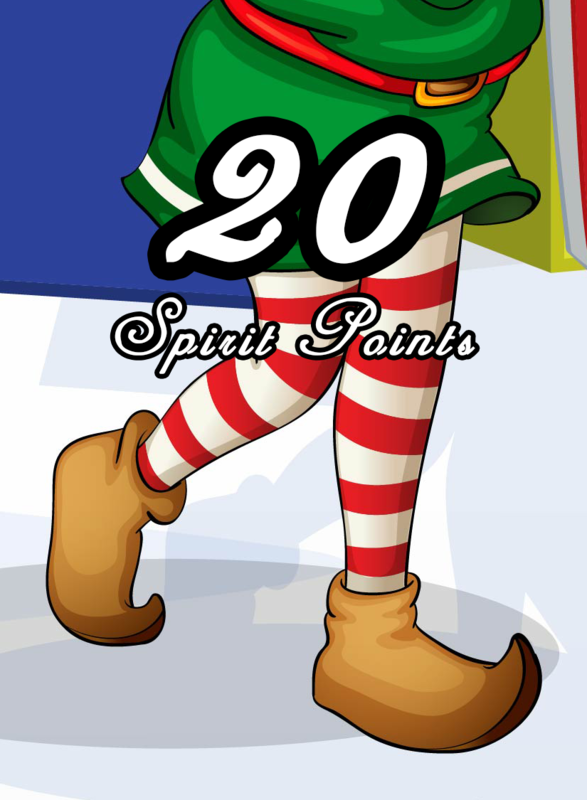 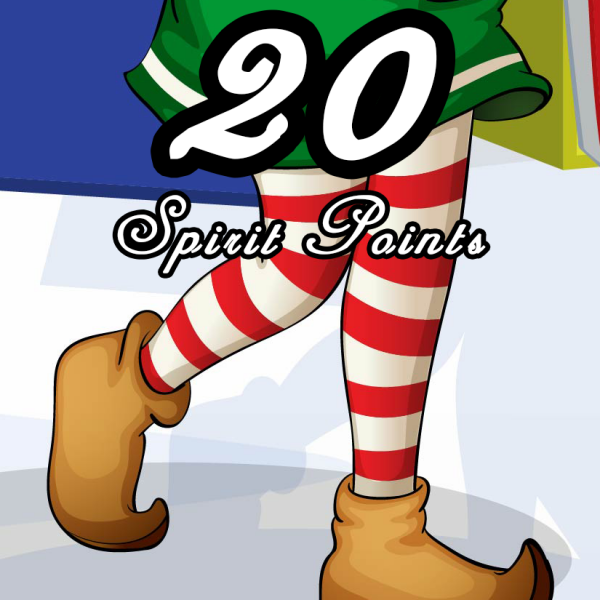 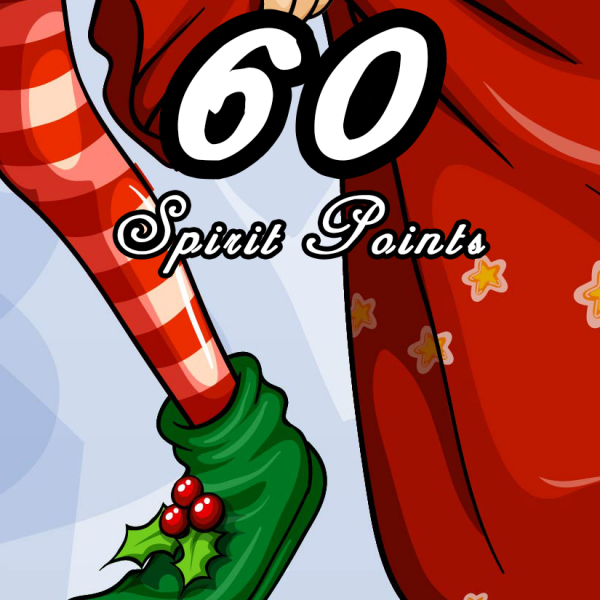 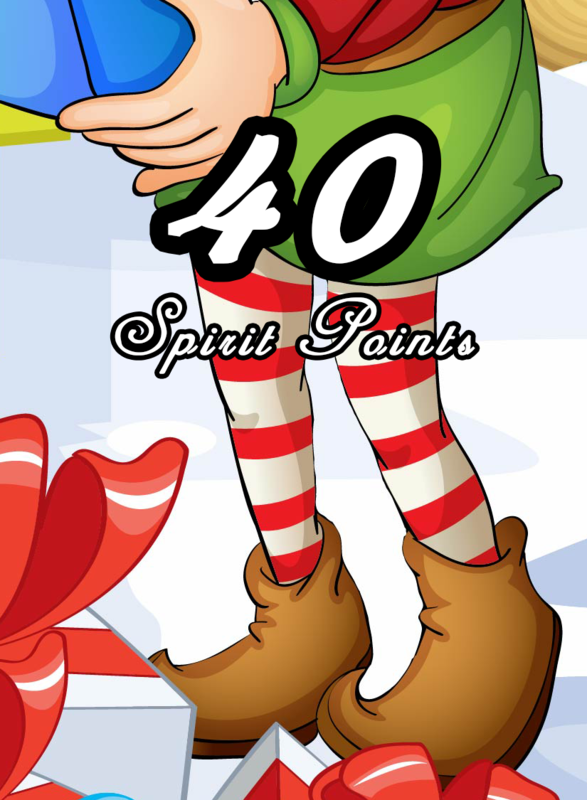 Apply Evil Elf to take away points from opponents (or if things go wrong, from yourself) and use Mrs. Claus to help you score extra points. 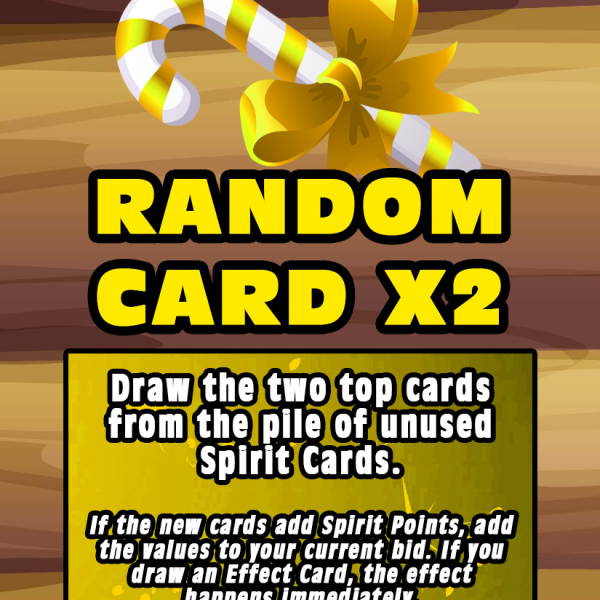 Draw cards at random, double the efficiency of your elf, remove bids from opponents, and much more! 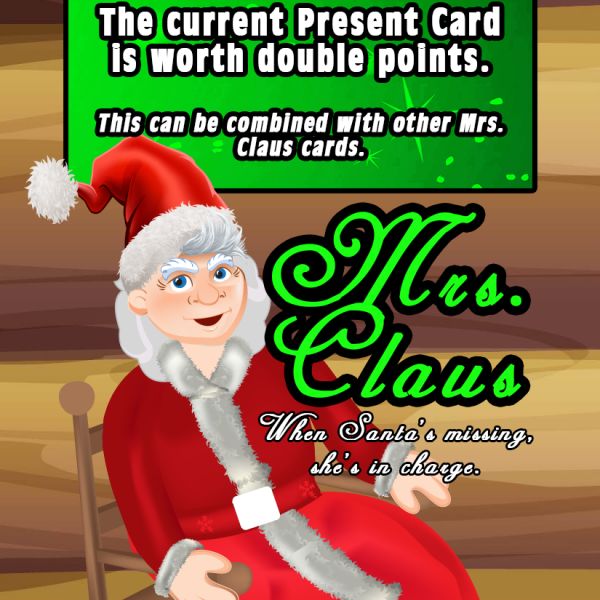 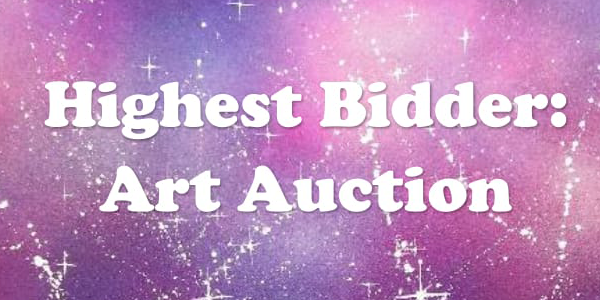 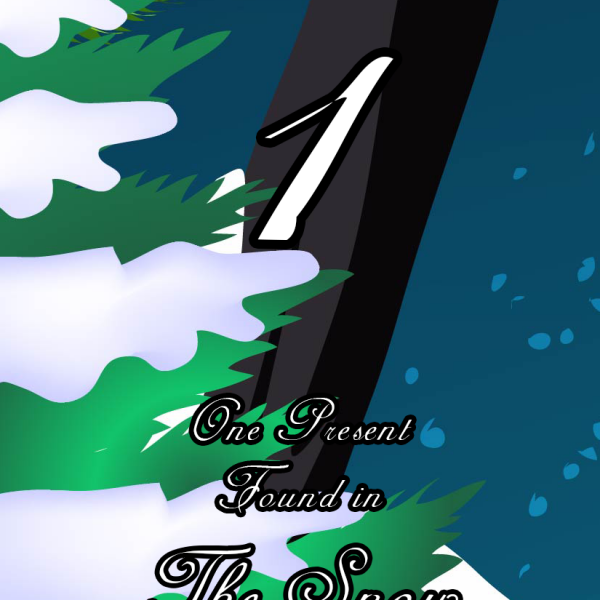 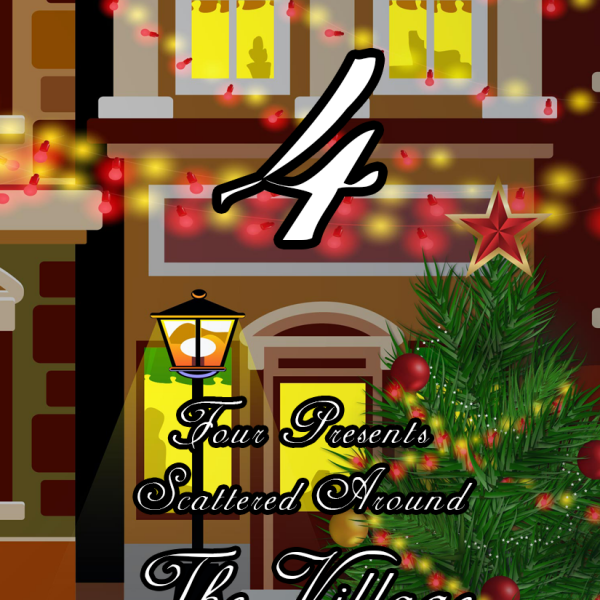 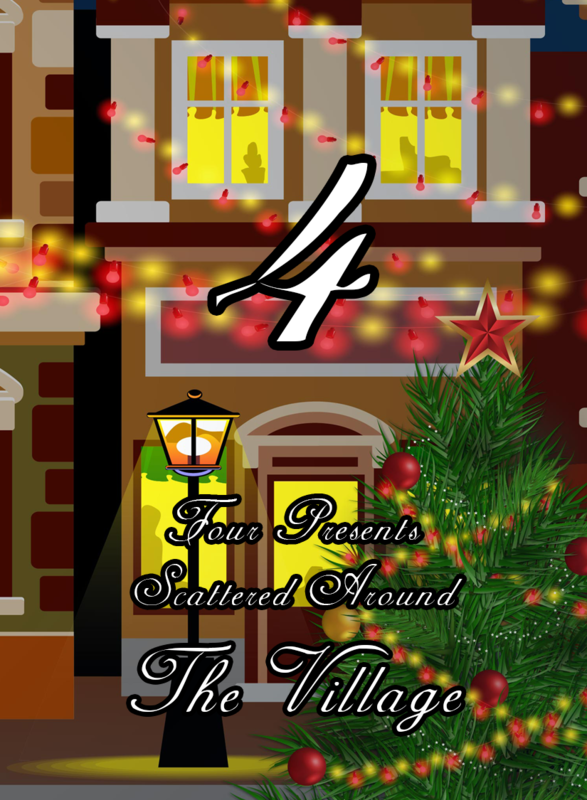 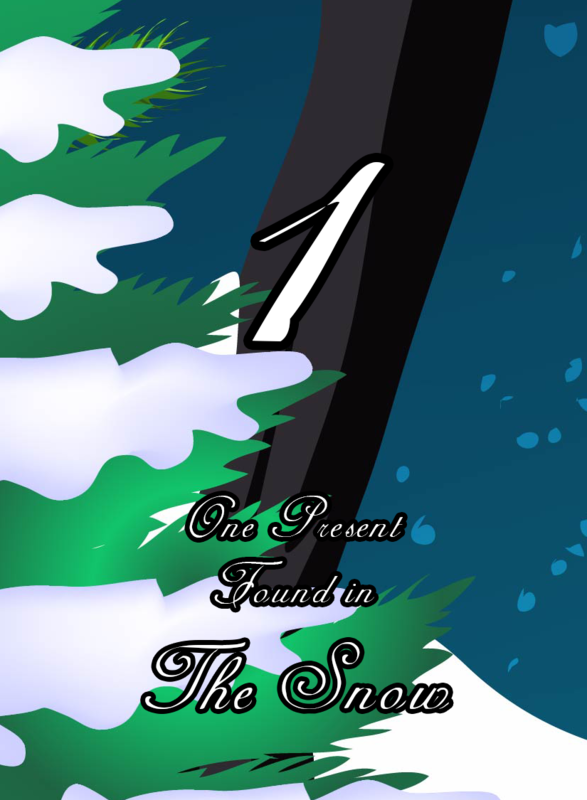 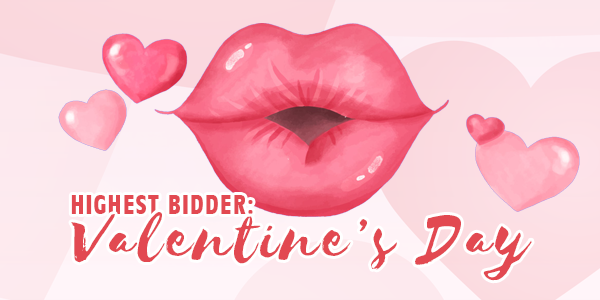 The possibilities are endless in Highest Bidder: Christmas Spirit and the unforeseen events that unfold as cards are reveal and interact with one another, can be out right hilarious.